Written and directed by Rogert Eggers who makes his mark on the genre with what is sure to be an incredibly terrifying thrill-ride through New England circa 1630. The horror stars Anya Taylor Joy (‘Atlantis‘) in a role that is sure to land her on many casting director’s radar, Ralph Ineson (‘Harry Potter and the Deathly Hollows Parts 1 & 2‘), Kate Dickie (‘Prometheus‘) and genre-favorite Julian Richings (‘Man of Steel‘). 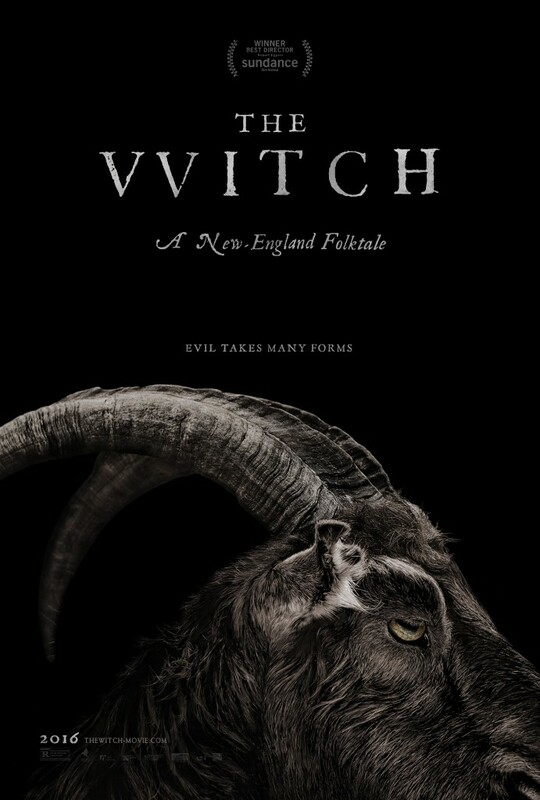 The story takes the stark fear that surrounded concepts of witchcraft, black magic and possession in a pre-Salem Witch Trial era of New England, and follows a farmer who is cast out of his colonial plantation, forced to move his family to a remote plot of land on the very edge of an ominous forest rumored to be controlled by witches. Almost immediately, strange and unsettling things begin to happen – the animals turn violent, the crops fail, and one of the children disappears, only to return seemingly possessed by an evil spirit. As suspicion and paranoia mount, everyone begins to point the finger at teenage daughter Thomasin. She is accused of witchcraft, which she adamantly denies…but as circumstances become more and more treacherous, each family member’s faith, loyalty, and love will be tested in shocking and unforgettable ways. This entry was posted on Wednesday, August 19th, 2015 at 6:36 pm	and is filed under Events, Film, News. You can follow any responses to this entry through the RSS 2.0 feed. You can skip to the end and leave a response. Pinging is currently not allowed. « Check Out The Latest Trailer For Ridley Scott’s ‘The Martian’!! !